Hello fellow Museum enthusiasts. How would you like to visit one of the biggest Country Museums in NSW? We were officially opened by Sir Henry Parkes’s son Cobden in 1969. The second part of our Museum was opened in 1973 when we began collecting our Antique Machinery collection. Our two collections have 20 000 items and they depict the lives of our people from Mining, farming, railway, medical, Education, Religion and Household History. Now we rent part of the Henry Parkes Centre and an area of Community Land. 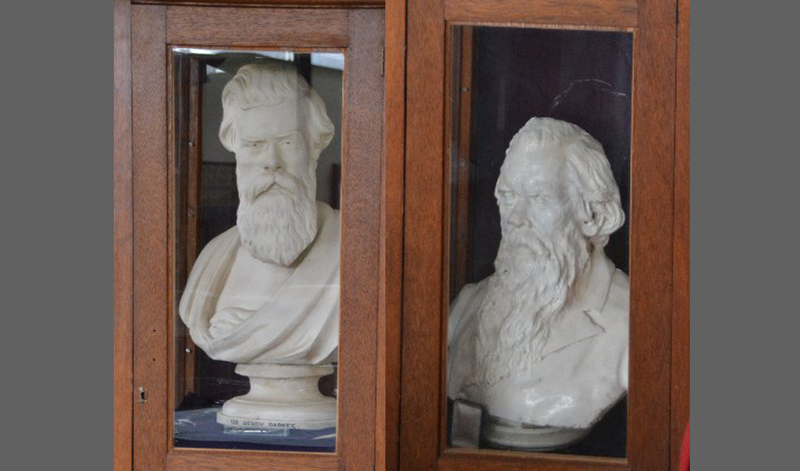 Our main Henry Parkes Museum Collection includes three family estates left to Historical Society. There are many other items, e g historical photographs, papers are all included in the collection. Our second Collection, our Antique Machinery section features the Silver City Comet passenger Carriage, one old passenger Carriage, two Churches, one small School and many Tractors, stationary Engines, stampers and many Farm Implements. Our three most unusual items are The Reins Drive Tractor .The one and only in the world. The Big Four only two of these have been restored, the little Mogu12mph/4hp. and a working Harvester and stripper and many farm other items. – Sir Henry Parkes a collection of family photos and items. – Small Railway Picnic Train built by the Railway men in 1966 ‘The Spirit of Parkes”. – The Emmanuel Family Collection. 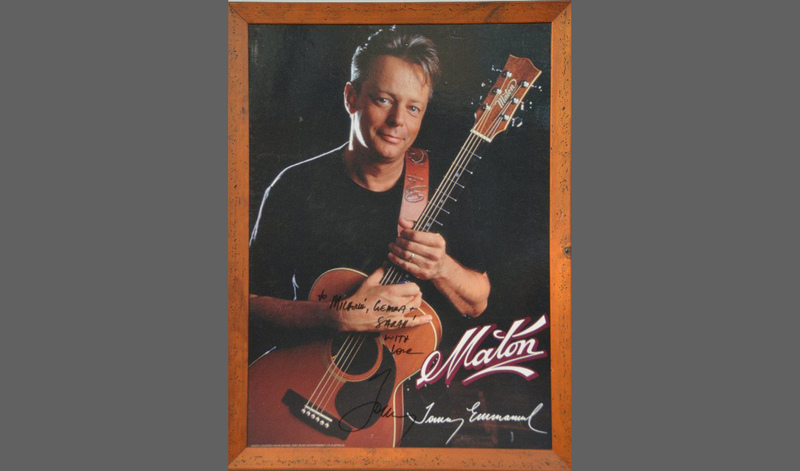 Including, guitars, signed posters from both Phil and Tom, photo and family letters and Tom’s Corgi Collection. 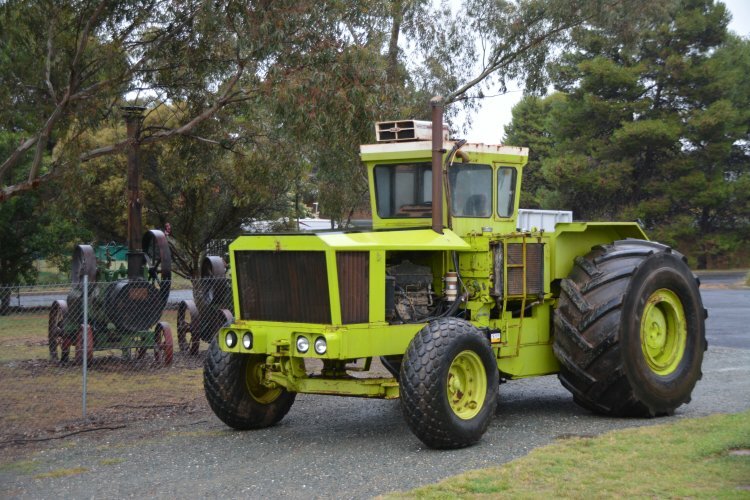 – “Orphan Annie” Hugest Tractor 20 ton built by the Unger Brothers 1979. – A large collection of household memorabilia. The Society also serves morning teas, lunches and afternoon teas, please call for enquiries.